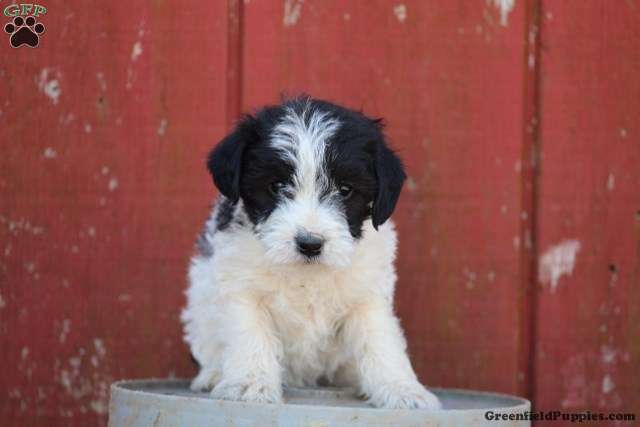 Meet Mia, a happy and lovable Jack-a-poo puppy ready to be loved by you! This happy pup is vet checked, up to date on shots and wormer, plus comes with a health guarantee provided by the breeder. Mia is family raised with children and would make a wonderful addition to anyone’s family. To find out more about this precious pup, please contact David today! These puppies are used to being handled by children from 1-10 yrs, and are a lot of fun. 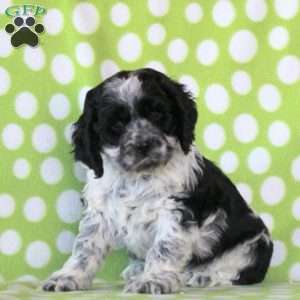 $610.00 Cocker Spaniel Puppy Our Puppy of the Day! 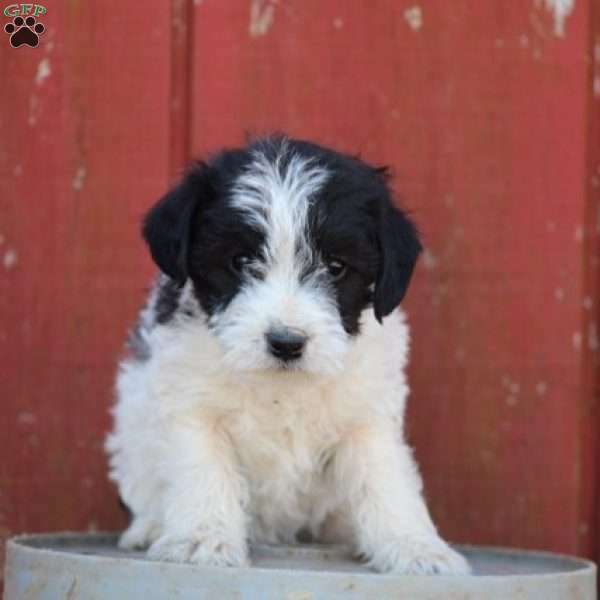 David Zook is a breeder located in Farmville, VA who currently has a cute litter of Jack-a-poo puppies. These sweet pups are vet checked, up to date on shots and wormer, plus comes with a health guarantee provided by the breeder. 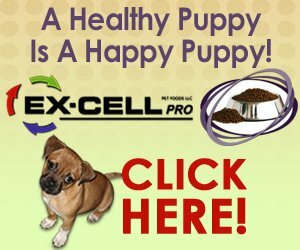 To find out more about these precious pups, please contact David today!